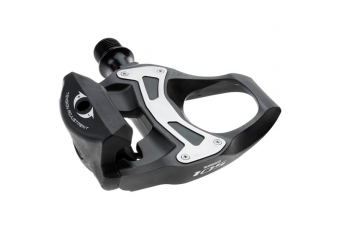 Features:SPD-SL road pedal for high performance road racingDesigned to match the 105 11-speed groupW.. 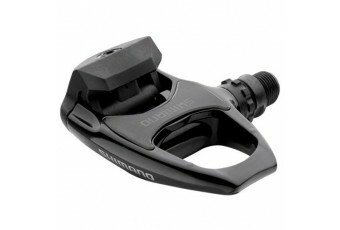 Features:Super lightweight carbon SPD-SL road pedal for high performance road racingWide lightweight.. 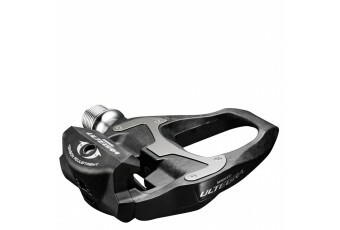 Features:SPD-SL road pedal for entry level use at a value for money priceWide pedal platform for imp..